FERRARIO - [ Mongolian pipe smoking ]. FERRARIO, G. - [ Mongolian pipe smoking ]. [ Mongolian pipe smoking ]. 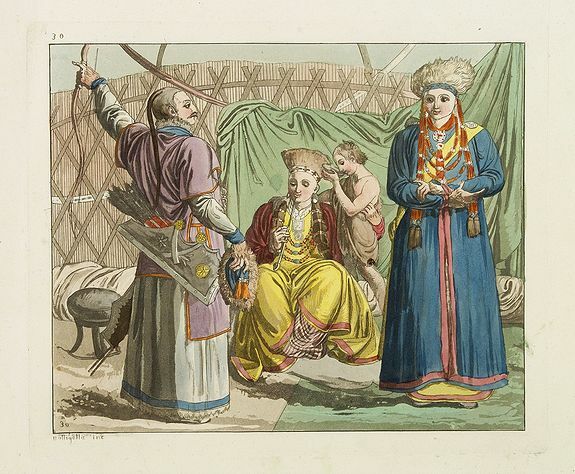 - FERRARIO, G.
Title : [ Mongolian pipe smoking ].. This aquatint engraved plate was colour printed on fine move paper with additional hand-colouring.